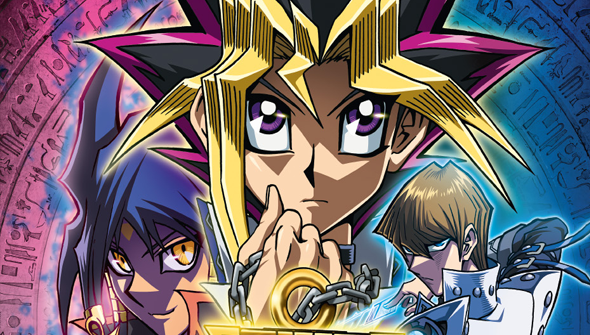 The hugely successful Yu-Gi-Oh anime franchise this year celebrated its 15th anniversary with the release in Japan of a brand new movie The Dark Side Of Dimensions. 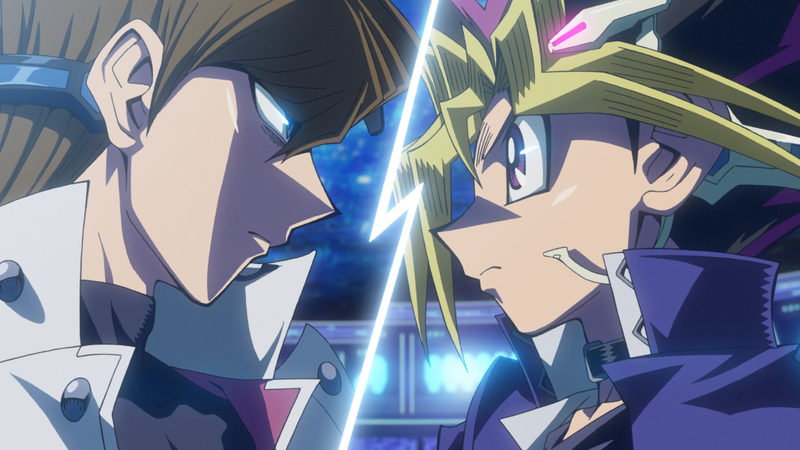 The new feature is described as a reunion of sorts "a decade in the making", that sees the characters from the original series return to the big screen, in a brand new story created by original manga artist and franchise creator Kazuki Takahashi. Following a recent run of successful theatrical anime releases, Manga Entertainment is teaming up with 4K Media to bring the new movie to more than 120 screens across the UK and Ireland for a limited time early next year. "Yu-Gi-Oh! THE DARK SIDE OF DIMENSIONS is the film fans have been waiting 10 years for, and we are absolutely delighted to be bringing this to audiences in the UK and Ireland. This is an amazing opportunity for us to work closely with 4K Media to showcase this fantastic film to original fans as well as introduce the brand to a whole new generation," says Manga's marketing manager Andrew Hewson. Check out the trailer for the new film below. The film will open on February 1st 2017. Tickets will be available from October 28th 2016, and you can check out the list of participating venues below! More will be added before release.